For our October Jam there was a real Sonic Pi vibe in the air with musicians dabbling with creating music on their Raspberry Pi. 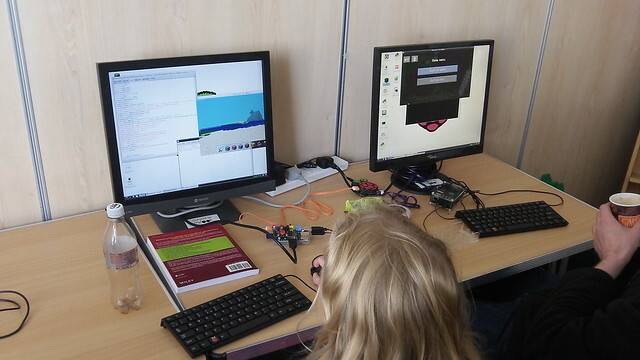 We also had Minecraft hacking with Python. 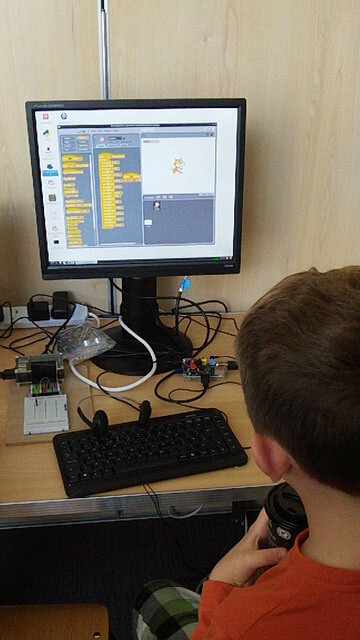 And parental traffic light systems using Scratch GPIO 5 and Pibrella.